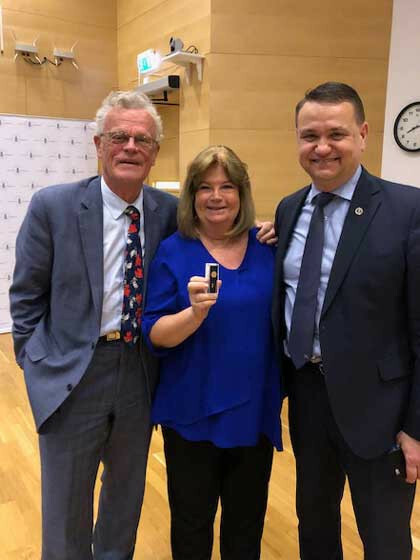 Gunilla Lindberg has been honoured with Sweden’s highest order for leaders in sport – RF:s förtjänsttecken – during the National Olympic Committee’s Annual General Assembly in Stockholm. 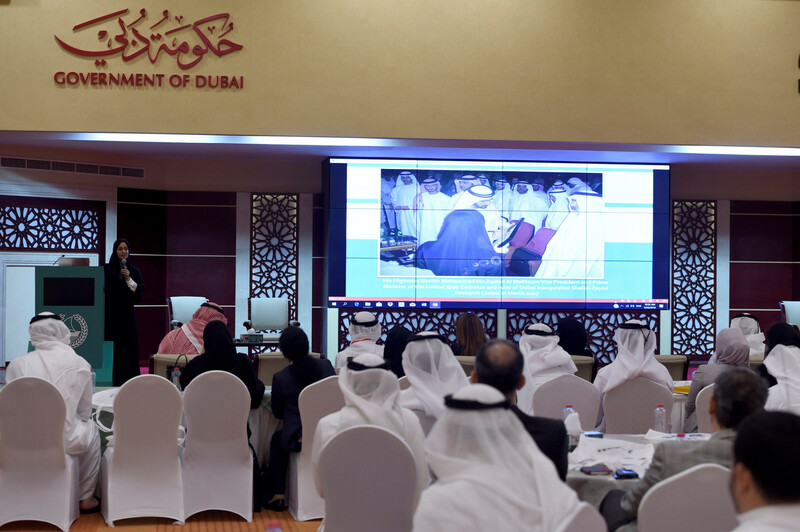 The United Arab Emirates National Olympic Committee (UAE NOC) held a two-day artificial intelligence in sport forum in Dubai. 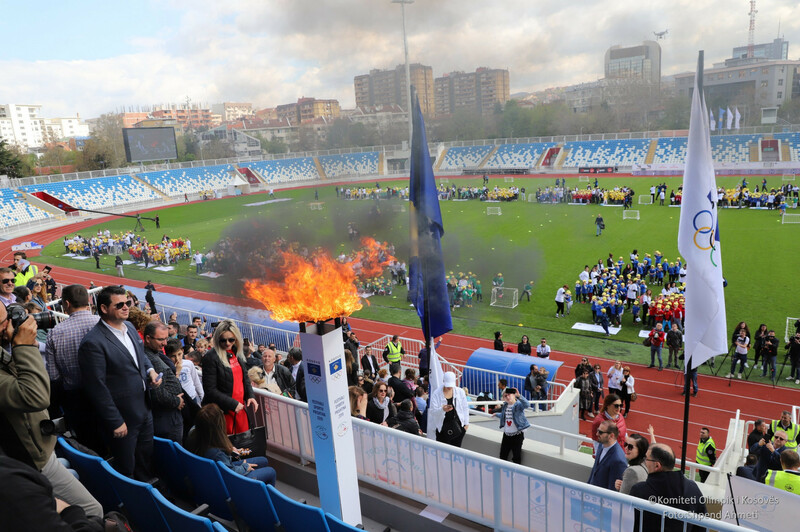 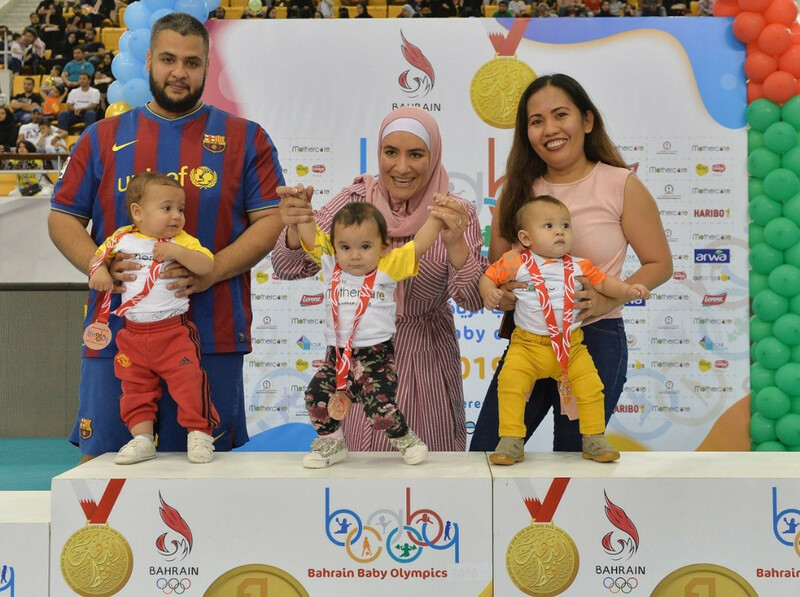 Around 2,000 Kosovo pre-school children had the opportunity to experience what it felt like to be part of an Olympic Games as they took part in the Sports Festival for the preschoolers of Pristina. 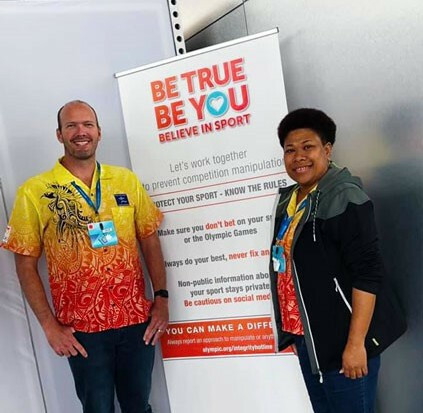 Members of Team Papua New Guinea (PNG) have been invited to get involved with the PNG Athletes' Commission elections, due to take place during this year's Pacific Games in Samoa. 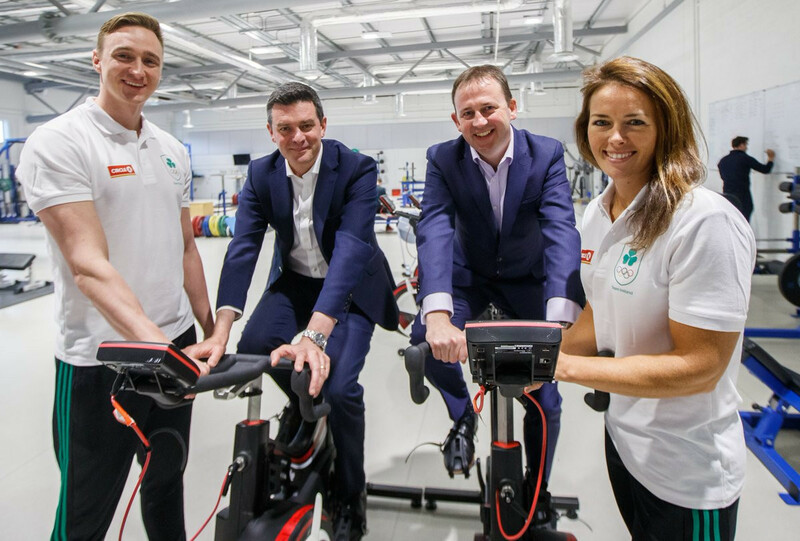 Team Ireland and Circle K have signed a two-year agreement which will see Ireland's largest forecourt retailer become the official fuel and convenience partner to the nation's Olympic team. 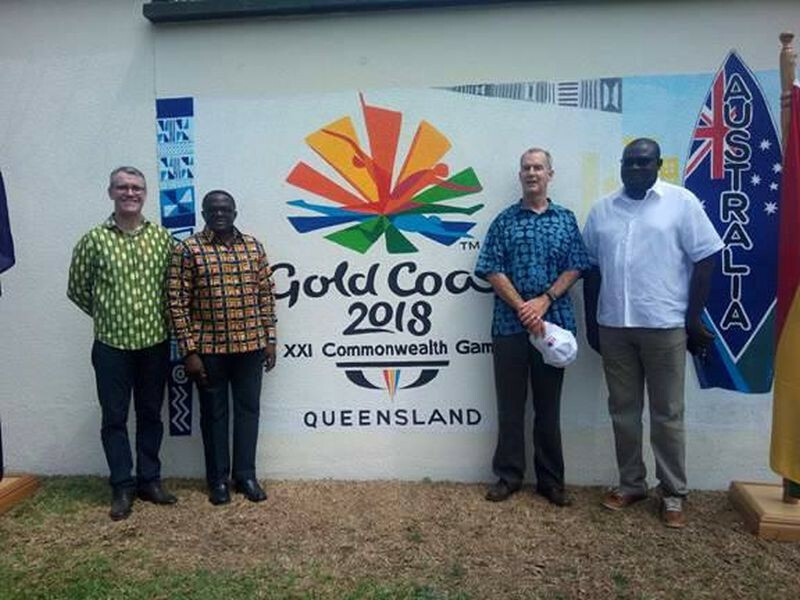 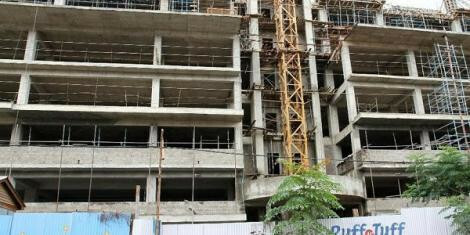 Kenya's Ministry of Sports, Culture and the Arts will provide the National Olympic Committee of Kenya (NOCK) with the funds needed to prevent its under-construction headquarters from being auctioned. 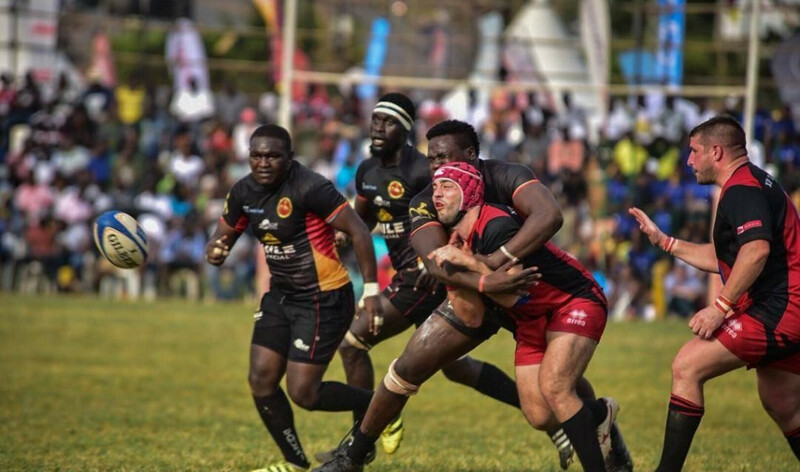 Uganda Olympic Committee (UOC) helped to organise a series of events for France-Uganda Friendship Week as an official partner of the Embassy of France. 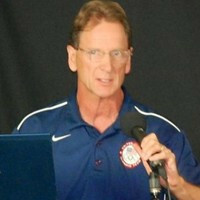 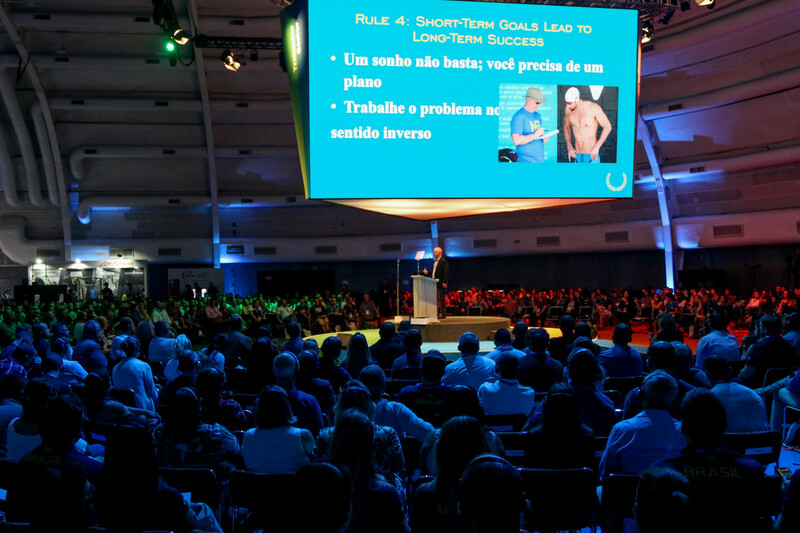 More than 1,200 national sport professionals were in attendance when the first edition of the Brazilian Olympic Congress was held at WTC Events Center in São Paulo.